Put your best foot forward, no matter what device your clients are using. Responsive websites are the best way to target all mobile users with full consistency of your brand. WHAT'S ON THE OUTSIDE MATTERS! Spend less time wrestling website back-ends. 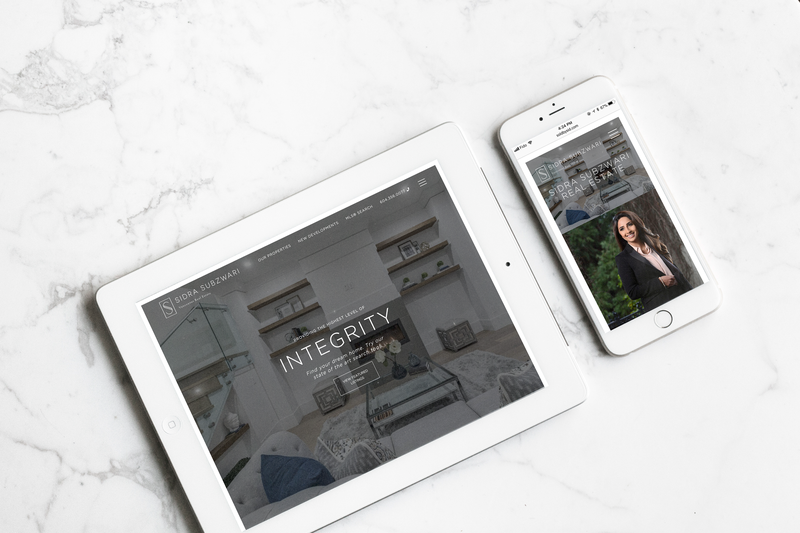 Built from the ground-up to cater to real estate since Version 1, our system is tailored for you. Simple design makes browsing easy for your leads. Research shows our minimalist designs get more engagement than text-heavy pages of the past. We made mobile responsiveness a default feature in 2013 – before any of our competitors made it so. Staying ahead paid off, as over 1/3 of traffic on real estate websites are mobile now. Enticing, short, and accessible lead forms that take no time to fill without barriers or login requirements work better, proven by research. Enhance your lead management workflow and save time! Mailchimp, FollowUpBoss are few of the CRM integrations we offer. Over 1 billion messages are sent between customers and Facebook Pages each month. Installation on our real estate websites is a breeze. Forced registration or withholding information – studies show that people move away from websites that create bottlenecks to obtain what they deem as public information. This seemingly clever lead-gen mechanism is more likely to drive people away. Require too much info with too many fields to fill – research shows that forms with fewer items to fill out get more action. “When do you aim to buy?” or “When did you last renovate?” are more likely to deter users from filling out the form right away. We’ve been helping Realtors® since 2005. 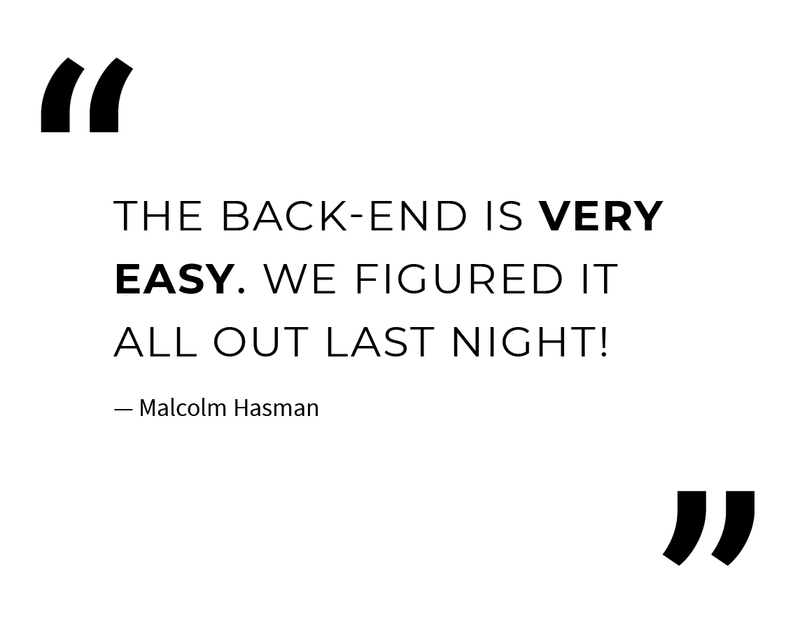 Our back-end was designed for, and evolved with, the real estate industry. We grow with you. Unlimited listings & unlimited (high-res) photos does not limit you – it pushes you forward. Directly embedded Google™ Maps & Streetview, with optional Walkscore™, is a perfect online marketing tool for real estate. Give your buyers a realistic tour with our embedded Youtube 4K home tours & virtual tour from various vendors. Embedded videos improve your Google™ ranking! Easily upload & feature your own floor plans and feature sheet PDFs for your listings – go far beyond what your MLS® offers! Pick & order your own featured & sold listings with ease, and label them with custom remarks (“Subjects Pending”, “Open House” etc.) any time! Define your niche, ranking higher on Google™ with our pre-set listing pages that target any neighbourhood, property type & price ranges. Property management is easy with rental-specific displays such as pet/furnished/term/move-in dates, available on our optional Rental Module. Farming & marketing developments, new or old, has never been easier. Showcase listings, photos, videos, features, and rank well on Google™ with Brixwork! Native MLS® listing display is reliable & easy, and fully integrated into your website & brand. Many MLS® or CREA DDF integrations are available. Map-based search made simple & easy, and natively integrated into your website (not a plug-in). Look out for our new enhanced MLS® Map Search coming in 2019! Brokerages with hundreds of agents to boutique teams, we got you covered. Agent rosters & dedicated listings are easy with auto-convert from MLS®. Relax. 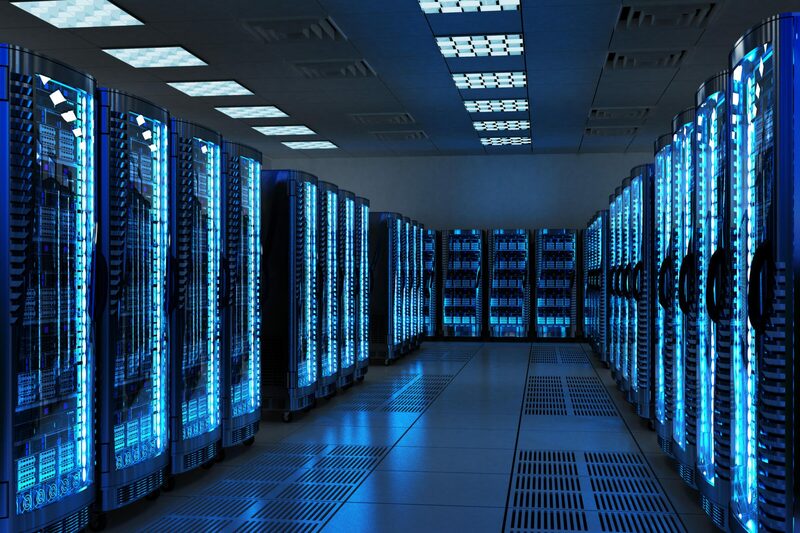 We are on the most trusted cloud servers. The speed & power of the Amazon Web Services (AWS) bring out the best of our real estate platform, with great security & backup systems. Our website software & media storage is fully on the Amazon Cloud for better speed, security & reliability. Experience great performance with the best engine! Our photos & PDFs are distributed through AWS Cloudfront for lightening-fast global speeds, while videos leverage Youtube & Vimeo for the best performance. Our email forms are secured against spam by Google™ ReCaptcha, and dispatched through Sendgrid (email cloud provider for Uber, Netflix etc.). Sharing listings on Facebook has never looked better! Our engine intelligently selects the key photo for MLS® results, while you get control over your own! Enjoy full control of all the meta titles & descriptions (for Google™ and Facebook) on all your listings & buildings, as well as general pages and on your WordPress blog posts (optional). Many of our clients experience significant traffic increase after launching with Brixwork, thanks to the great URL structures, keyword-rich filenames for images, Amazon cloud speeds and more! Mobile-responsive, modern file architecture, and fast cloud hosting all attribute to better Google rankings. 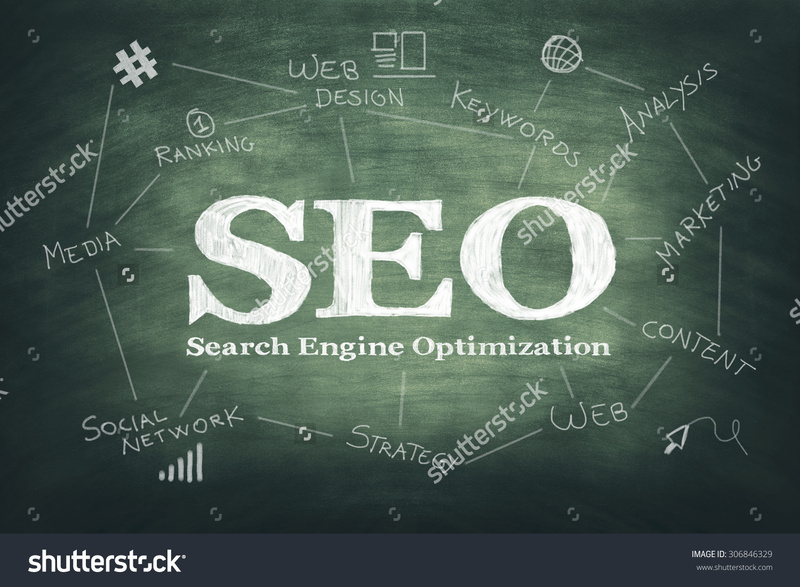 With our dedicated SEO programs, we can optimize even further than our powerful setups. Every MLS® search result forms a new & unique stand-alone page for Google to pick up the moment it is shared through social media or published anywhere. These deep-link URLs have a massive impact on ranking! The best blogging software in the world can be seamlessly installed on your Brixwork site so you can share news, new listings & more with your customers while boosting your Google™ ranking! 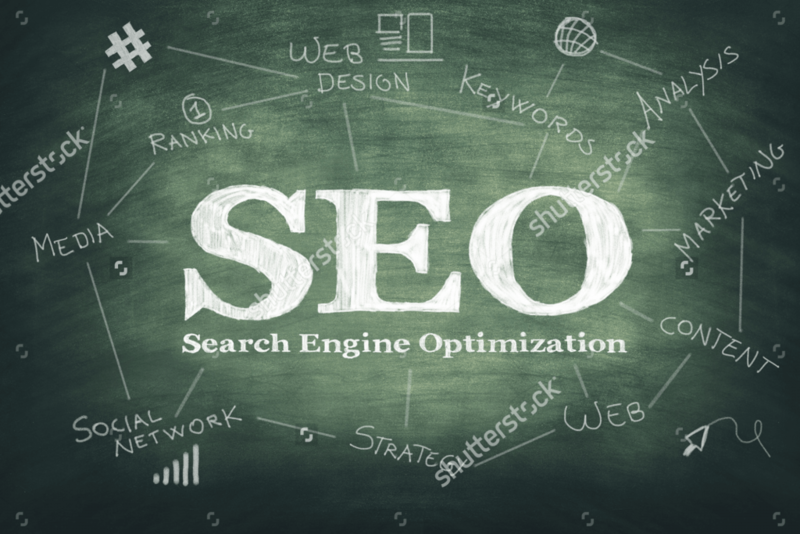 For those who are too busy to bother with the self-serve SEO tools built into our website, we offer dedicated & managed SEO services.